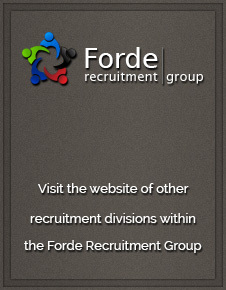 Established in June 1991, Forde Recruitment is a one stop recruitment solution. The Company’s aim is to provide outstanding service to both its clients and candidates and we believe in order to do so we must specialise in specific markets without trying to be everything to everyone. That is why we concentrate our efforts and handle vacancies within specific sectors; Permanent, Industrial Temps and Commercial Temps. We supply Temporary, Contract and Permanent Industrial and Clerical staff to Commerce and Industry primarily throughout South Yorkshire as well as HGV and car delivery drivers to clients throughout the whole of the UK. We also place permanent staff into all sectors anywhere in the UK. 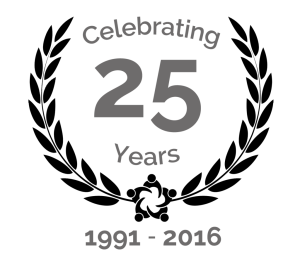 Since 1991, Forde Recruitment has seen rapid growth in both its client base and turnover. Although we are a privately owned agency, the company’s positioning within the local recruitment market ranks it as one of the most respected and popular agencies competing on the same level with nationally recognised high street agencies.